Carpets get a lot of wear and tear in house with kids, pets, and entertaining guests. Even without heavy human traffic, homes collect a lot of dust and dirt, and much of that gets embedded in the carpets. 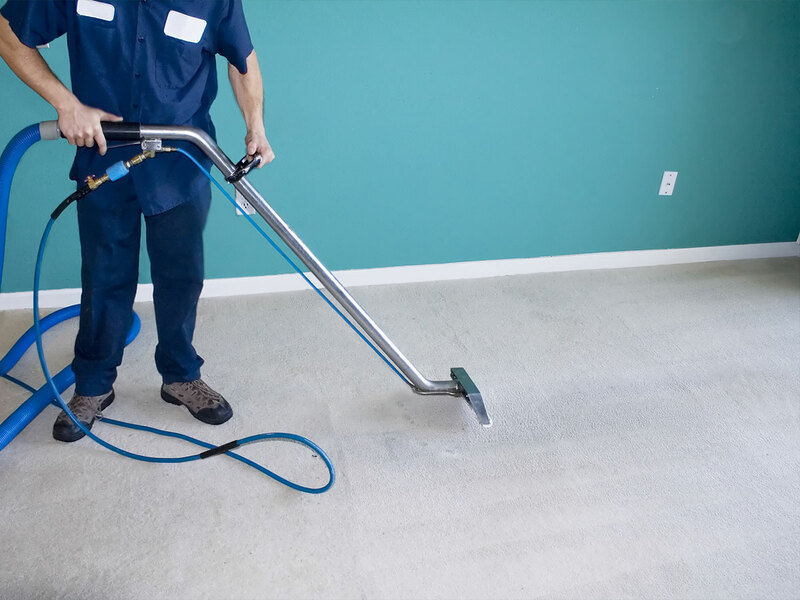 Steam cleaning your carpets not only helps in keeping the carpets looking good and extending their life, it also helps create a healthier living environment by eliminating the dirt, odor, and bacteria from you home. You will need a carpet cleaning machine to perform this task. Some people choose to hire a professional where the machines are larger or you can usually rent a machine from a local vendor. Follow the instructions of the unit that you happen to rent. The basics of a unit include a bucket where you can put a mixture of hot water and a carpet cleaning solution. Another bucket is the discharge bucket where the dirty water gets sucked into. Some units have a large wand and others are a rolling unit. You depress a mechanism that shoots hot water and vacuums up the water and dirt in one sweeping motion. You should also check the manufacturer of your carpet to see if there are any special instructions. Here is a video from the FIX IT Home Improvement Channel that shows the basics.